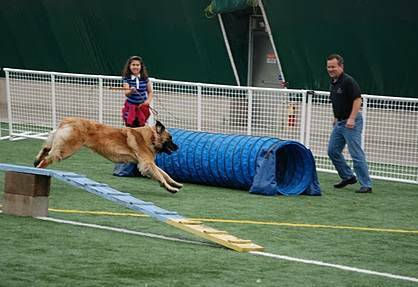 No matter what the size, dogs love the competition and exercise afforded by dog agility training and events. This is the perfect way to bond with pets and get your daily dose of exercise. In this section, we describe the obstacles, look at an example course map, learn about the many titles that can be earned and list some further resources. Use the Table of Contents on the right to continue your agility journey.